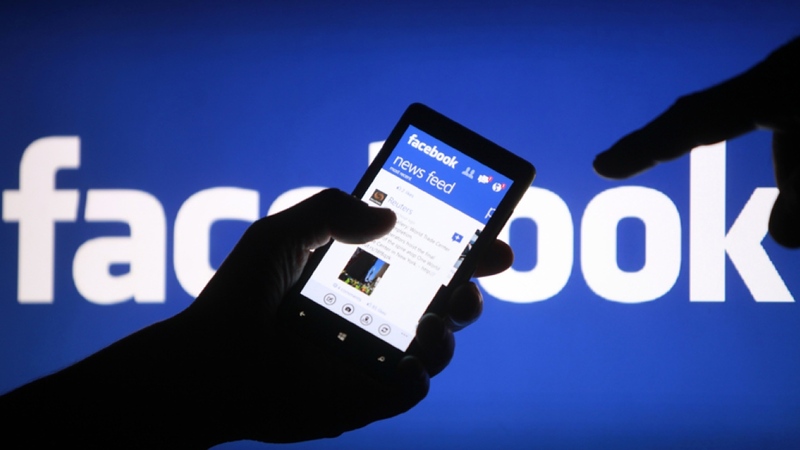 Home BLOGGING What is Wamp Server? Wamp server is a Windows web development Environment which allows you to create and manage your web site locally on your system through which you can easily edit and manage you web sites. It also comes with PHPMyAdmin to easily manage your databases. WampServer is an open source project. 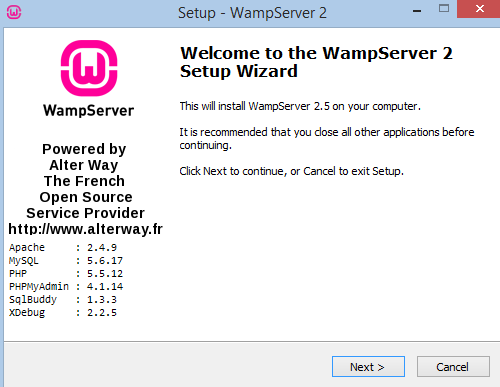 How you can install wampserver on you systems.